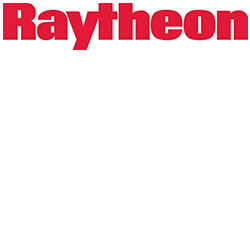 Raytheon is a technology and innovation leader specialising in defence. With a history of innovation spanning 94 years, Raytheon provides state-of-the-art solutions and mission support for customers in more than 80 countries. Australia's leading provider of whole of life integrated solutions. We are trusted to deliver; always.